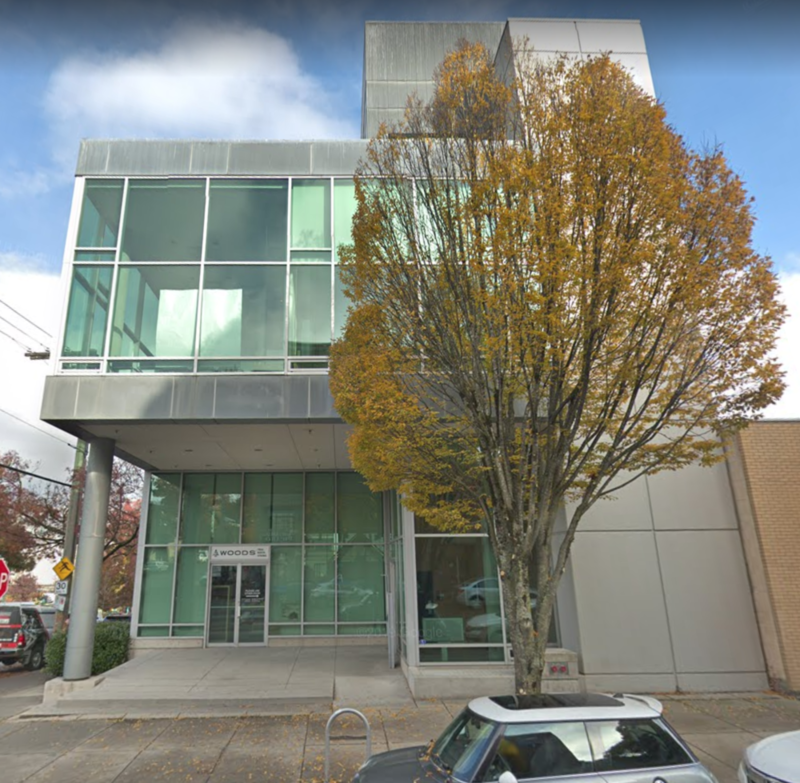 We have completed countless Tenant Improvements (TI) in Vancouver and hold the title of “on-call electrician” for various commercial facilities in the greater Vancouver area. 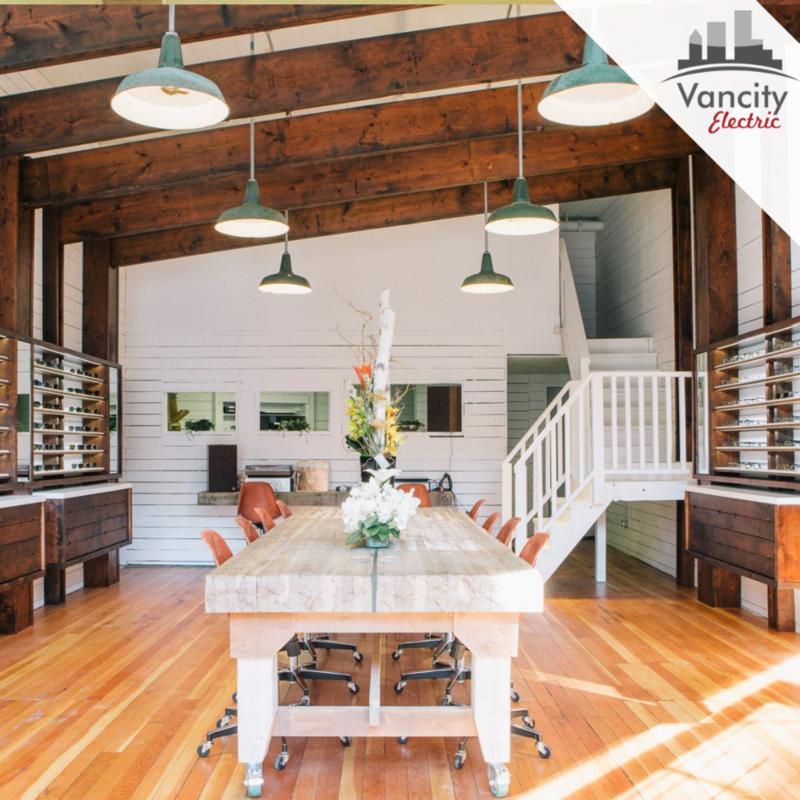 From small store fronts, to warehouses, to offices to multi-level corporate buildings, Vancity Electric is your #1 Vancouver Commercial Electrician. At Vancity Electric, we have upwards of 20 years of experience with commercial electrical projects of all sizes and complexity. Large commercial electrical jobs require immense organization and trusted systems in place. We pride ourselves on the systems and processes we have in place, with a dedicated project manager and site coordinator for each project, ensuring a seamless experience. At Vancity Electric, not only do we have a large crew of talented journeyman and journey-women to tackle any commercial electrical projects of any size, we understand the importance of professionalism and efficiency on all job sites. While experience goes a long way, the reviews and testimonials of others is also a key consideration. At Vancity Electric we have well over 100 client reviews on-line and have been awarded for our customer service for consecutive years. We are also licensed with an A+ Better Business Bureau rating. Thank you for your message, our team will get back to you as soon as possible!